Every business would love their commercial video to go viral and that’s exactly what happened with Dollar Shave Club’s first online commercial. Video is a great channel to use for either organic or paid marketing. While your next video may not go viral, there is still a lot we can learn from DSC’s video that will benefit your business’ next production. 1. Brand Consistency: Dollar Shave Club’s first video set the tone of their brand. They are to the point, aimed at younger people, and don’t take themselves too seriously. This tone is consistent throughout all of their subsequent videos. When producing videos for your business, first, determine your brand’s persona. Second, don’t deviate from that persona. 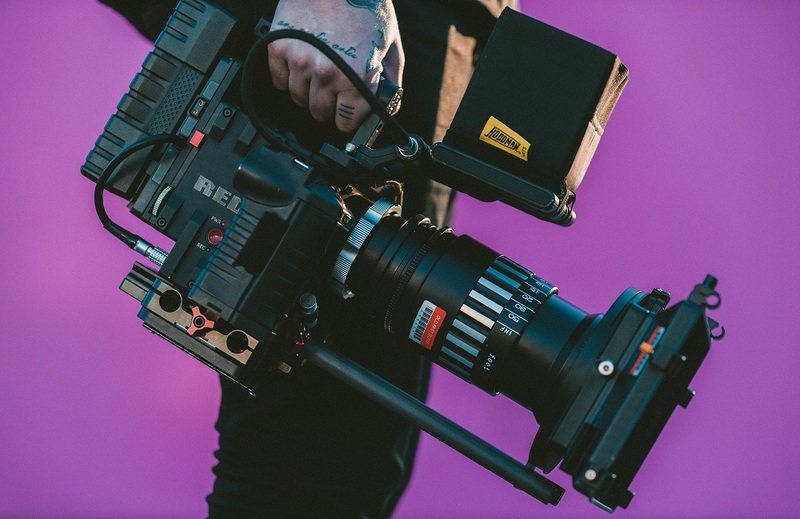 If one video is over-the-top and outrageous while the next is serious and somber, viewers will have difficulty getting a read on your business and understanding who you are. 2. Don’t Get Lost in Your Own Video: Do you remember the commercial about the WWI Christmas Truce? The commercial had plenty of people tearing up and the message is clear- Christmas is for sharing. But do you remember who the commercial was promoting? Sainsbury’s. Sainsbury’s is a U.K. based grocery chain, so perhaps U.S. viewers are at a disadvantage, but it’s hard to remember when the business’ name only appears briefly at the end. If you’re a small business promoting yourself through video, you can’t afford to get lost in your own video. Dollar Shave Club tells viewers who they are and what they do in the first 10 seconds of their video and keeps the focus on themselves, so there’s no mistake. This is especially important as they were just starting out and didn’t have the same brand recognition they do now. 3. Hook You Audience: In the first 17 seconds of their video, Dollar Shave Club hooks viewers. “Are our razors any good? No.” Instantly, viewers are intrigued, with the real hook coming as the founder drops an F bomb. From there on, the video gets progressively more outrageous until it climaxes with dancing with a bear in a money shower. Audiences’ attention spans are only shrinking, but hooking their audience right away ensured that viewers would stick around for the whole minute and a half video. You don’t have to be crude or over-the-top to hook your audience. Learn what’s important to them and address that right away. 4. Have a Clear Message: The beauty of Dollar Shave Club’s video is that, even with all of its eccentricities, their message is clear and consistent. The focus is always on the founder speaking about the service’s benefits and why you should switch. Identifying your commercial video’s message early on will help you remain consistent and clear throughout. 5. Know Your Audience: Dollar Shave Club’s videos appeal to a younger audience that spends a lot of time online, enjoys funny videos, and are likely to share content with their social networks. This style of video wouldn’t be as effective with an older audience, who might see it as absurd or may not see it at all if they aren’t spending time online. Knowing your target audience is key to producing a commercial video that will appeal to them and choosing where to broadcast it. 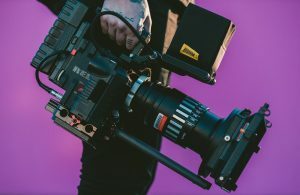 Are you ready to produce a commercial video promoting your business? MLT Group offers professional videography services and is licensed for commercial drone use. Contact us at sales@mltgroup.com or (507) 281-3490 to get started today!